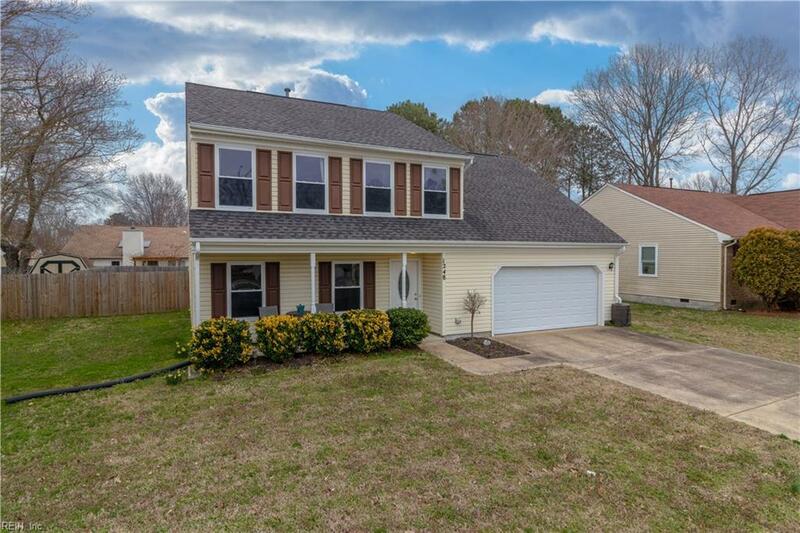 1248 Mozart Dr, Virginia Beach, VA 23454 (#10243072) :: Abbitt Realty Co.
Don't miss this updated home in Ocean Lakes/Red Mill. 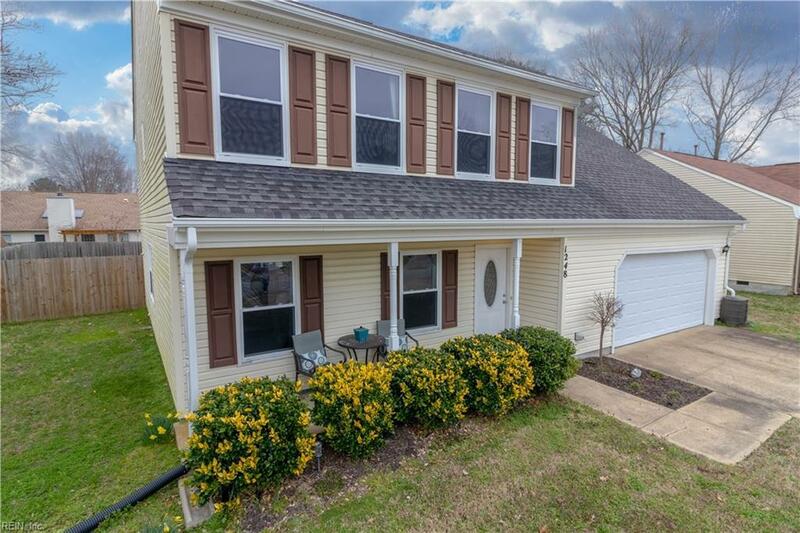 Roof, windows, floors, HVAC and all appliances only 4.5 years old! 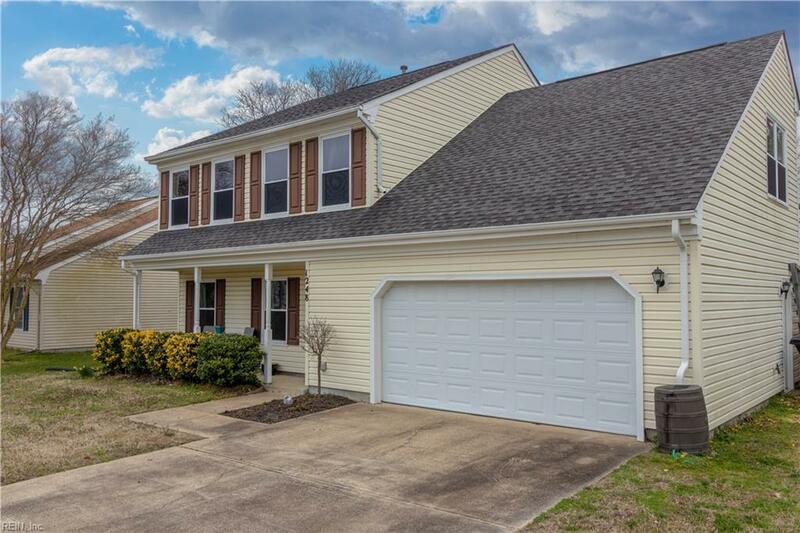 Remodeled kitchen and bathrooms with granite countertops throughout the home. A large 2 car garage and a one car detached garage used as a shed in the oversized backyard. 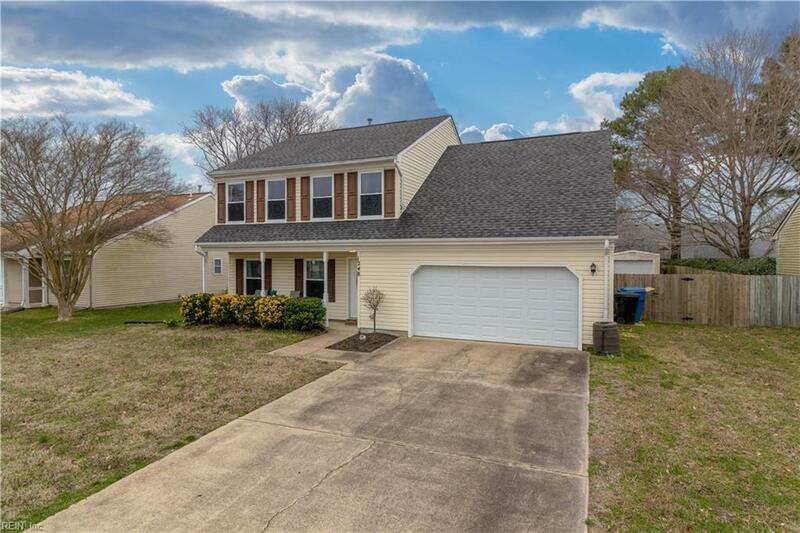 Don't miss this home with no HOA and in highly sought after schools. This one wont last long!